The ultimate SMART dive computer, the GALILEO SOLoffers state-of-the-art technology and advanced features you just won't find on other wrist-mount computers. 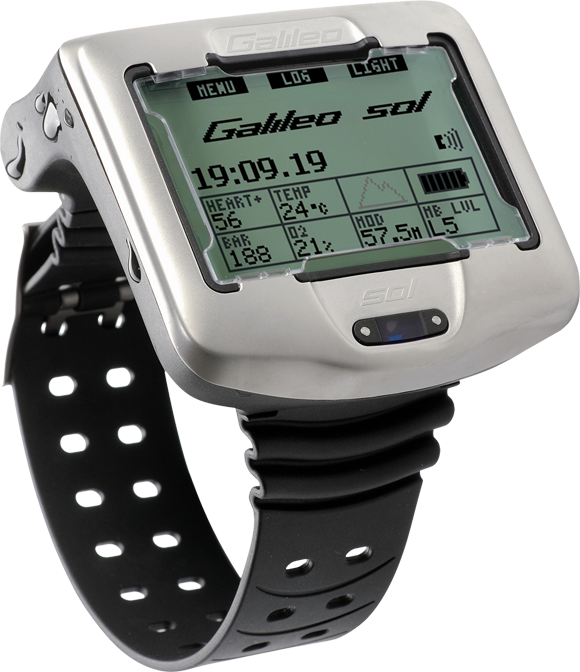 Even though it's a fully loaded dive computer, theGALILEO SOL is surprisingly easy to use. Offering a choice of screen configurations to suit your individual tastes, you navigate through the system via three clearly marked buttons. 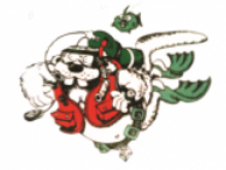 You can also rotate the screen 180 degrees, enabling the dive computer to be worn with buttons on top or on bottom. The intuitive digital compass with bearing memory features an actual half-compass rose that can be used at a full 90-degree tilt, making it a true aid to underwater navigation.